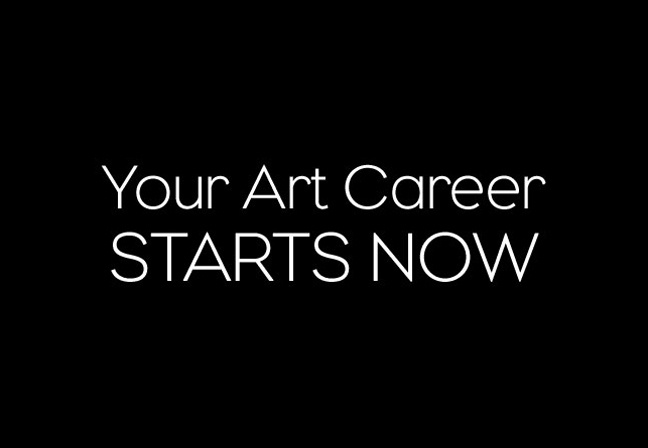 Artists, this could be the next step in launching your career. You’re invited to join the 3rd Ward Fall 2011 Open Call, an international search for exciting, innovating and compelling artwork awarding over $25,000 in prizes, including a one month live/work residency in NYC, a $5,000 grant and your very own New York City solo exhibition. Register today for the $1,000 Early Entry Award. Your deadline is Wednesday September 28th. PLUS: The top 25 runners-up will receive online features, gaining worldwide exposure!